The Aspiro™ Series is expertly crafted to help you create world-class environments that inspire — spaces that are frequently visited but rarely forgotten. 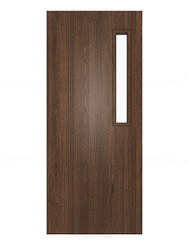 This series embodies the very best of our legacy brands Marshfield-Algoma™ and Harring® – as a single, consolidated collection of doors that achieve the highest aesthetic and performance qualities. The Aspiro™ Series is ideal for spaces where you wish to create the most impactful experiences, from both an aesthetics and performance standpoint.